It’s that exciting time of the year again. When everyone’s counting down to Christmas and the turn of the New Year, we’ve been champing at the bit to see what Australia’s Best Cars has in store for us as the best cars for 2014… and now the list is here! Let’s delve into things and see who took out each prestigious title in this year’s lineup! 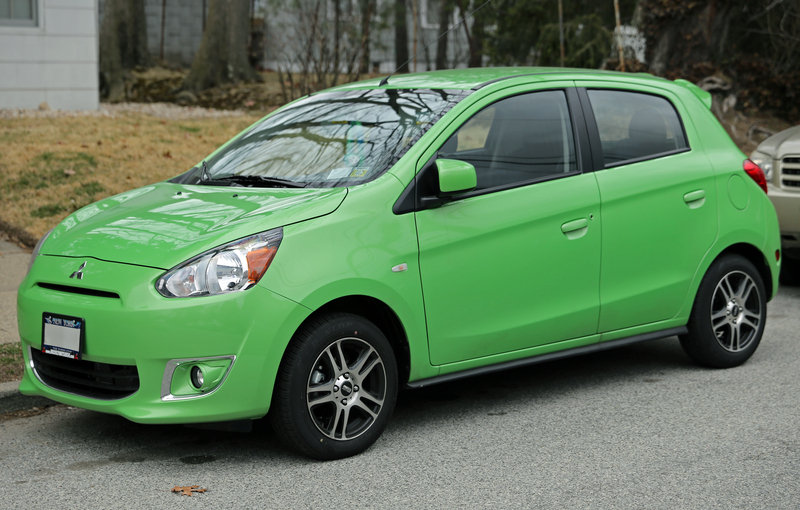 Beating out the Nissan Micra ST and Holden Barina Spark CD, this colourful little number has proven to be a force to be reckoned with! Though it’s their only award, Mitsubishi should be happy with taking out Australia’s Best Car’s first ever micro car category. 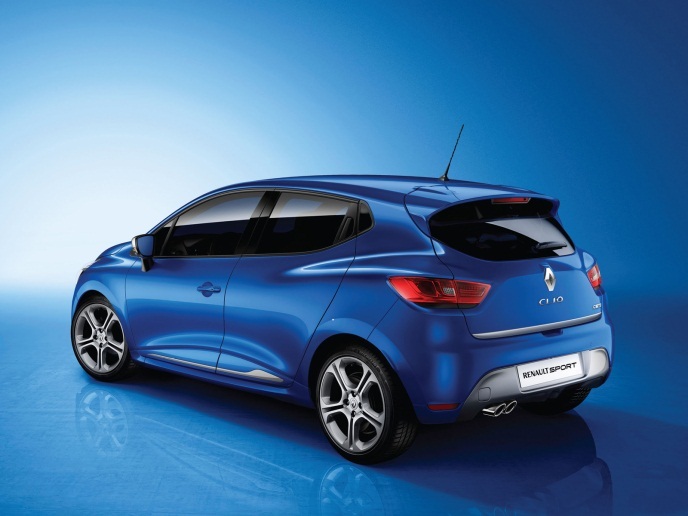 The light car category is certainly a competitive one, but Renault managed to hold its title from 2013 and once again come out on top with its Clio Expression TCe 120. This is pretty impressive when you consider it fighting off the likes of the VW Polo 66TSI Trendline and Honda Jazz VTi. Volkswagen faired really well this year, in fact their 3 wins makes them the most successful brand for 2014. 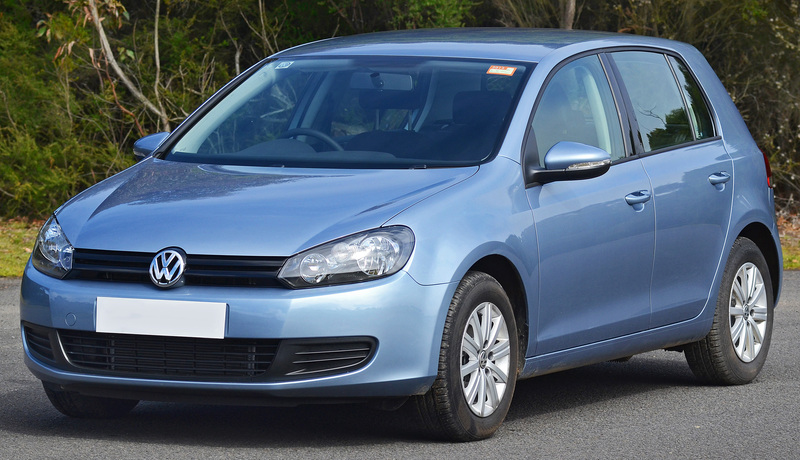 Their Golf 90TSi Comfortline might be considered their most obvious win, with this being one of their most popular selling cars. Still, with the Hyundai i30 always hot on their heels (and winning in previous years), plus the popular Mazda 3 Maxx in the running, it’s still a great get! It was all Europeans going head to head in the small cars over $35,000 category, with Mercedes’ A180 and BMW’s 116i putting up good fights. 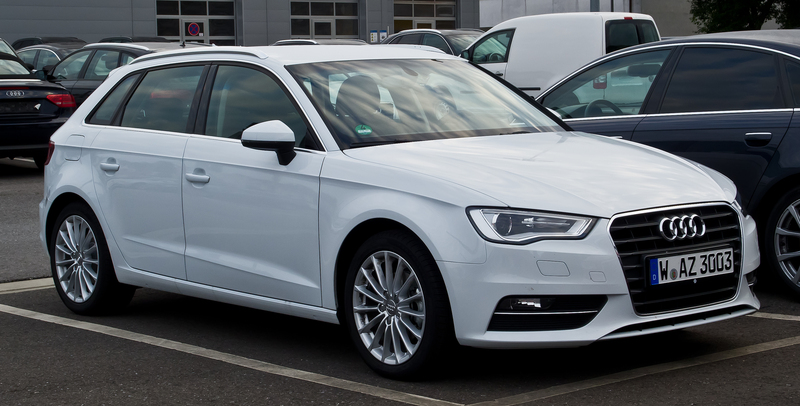 In the end, though, Audi held onto their title from last year and took out top prize with their luxurious A3 Sportback 1.4 TFSI COD. 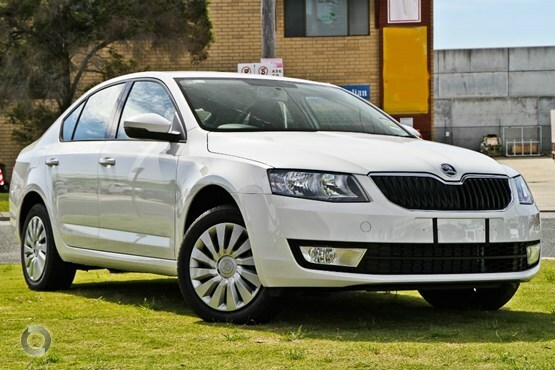 Skoda is the true underdog story. Forget big, well-known brands like the Mazda 6 and Toyota Camry; this Czech brand is here to give you everything they can but at a better price. And their tactic seems to be working, in terms of being named as the number one medium car under $50,000, anyway! 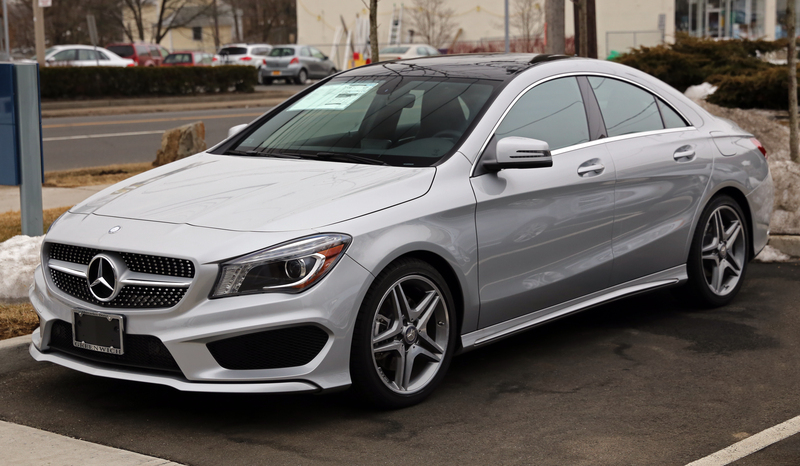 Not only did the Mercedes-Benz C Class C200 beat out the BMW 320i and the Lexus IS300h to take out top spot as a medium car over $50,000, it also scored top honours as the judges’ choice! And why not? 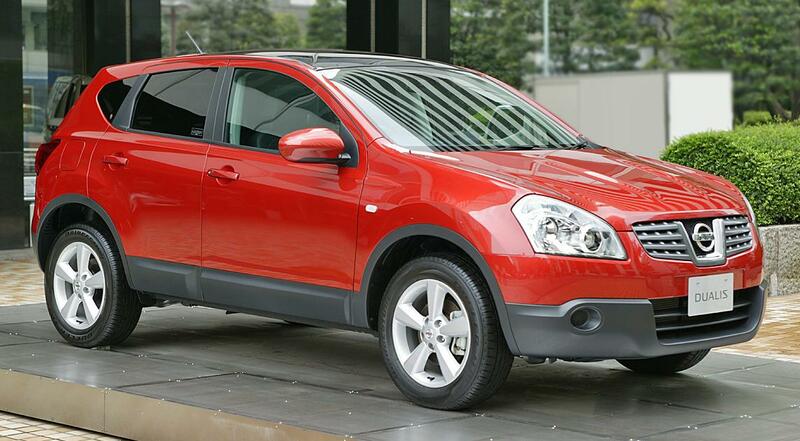 It beat the two runner up vehicles by a larger margin than any other category, and it’s one masterpiece of a car. 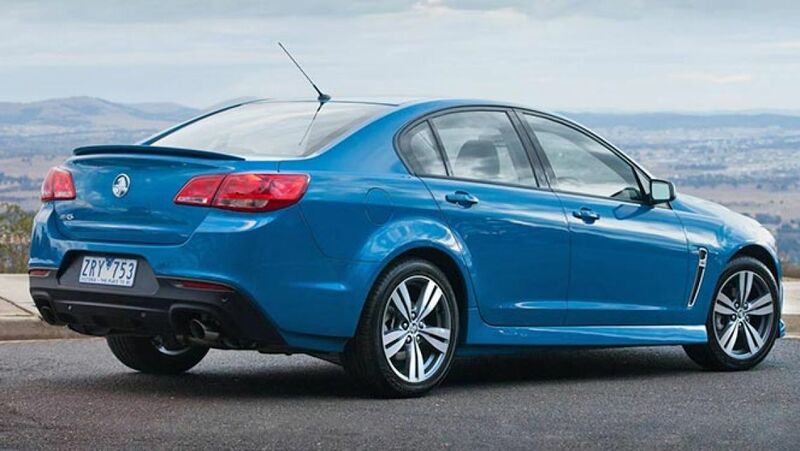 Skoda and Hyundai, your services aren’t necessary here; the Holden VF Commodore SV6 is here to once again take its award for large car under $70,000. This beast has plenty of space for the whole family, all the features you want in a modern car, and it’s an Aussie classic. 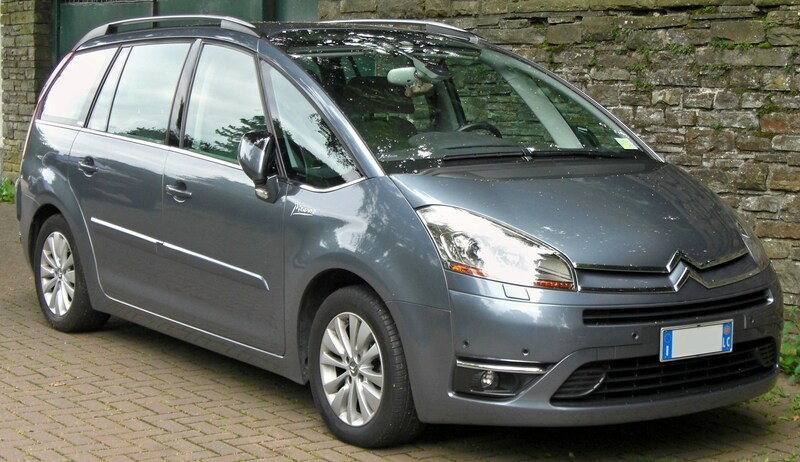 It was quite a close case to emerge as the victor for the best family wagon, but the Citroen Grand C5 Picasso managed to scrape past the Honda Odyssey VTi-L and Kia Sorento Si 2WD to emerge on top. Citroen has its all-round value for money and on the road testing that helped its edge out the competition. Here comes that insanely popular Golf again. 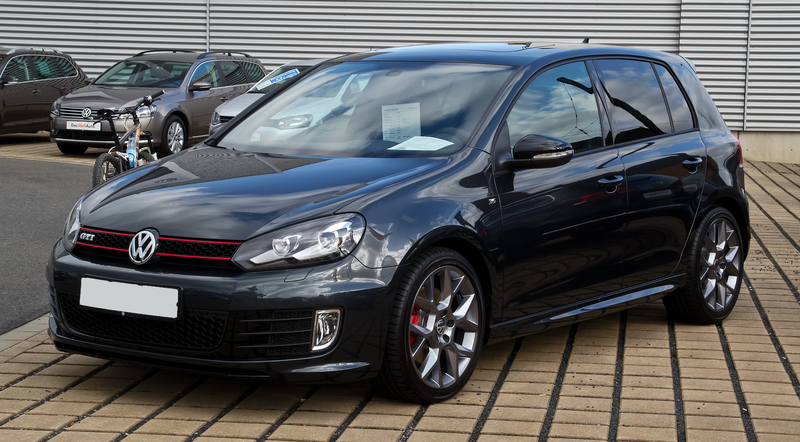 Volkswagen’s 2014 GTI model takes out the affordable sports car category, and it’s pretty easy to see why. A brilliant performer with a super sleek design, runner ups Skoda Octavia RS 162TSI and Renault Megane R.S. 265 just couldn’t keep up! 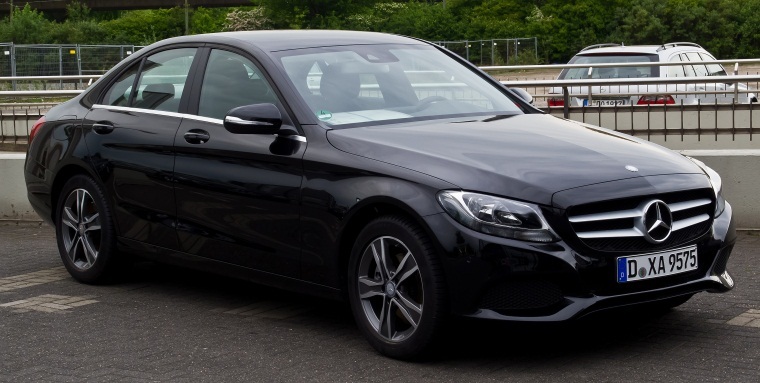 As you can tell from this list, being able to beat out a Volkswagen is pretty impressive stuff, and that’s exactly what Mercedes-Benz did with their A 45 AMG model. This $50,000-$100,000 sports car category is actually one of the most competitive on the list, so for them to take out this prize is something for MB to be proud of. Australia seem to just keep getting more and more keen on their SUVs, making this category a pretty hot little content. Runner ups Ford Ecosport Trend and Nissan Juke ST do their job, sure, but they proved to not be as impressive as the almighty Nissan Qashqai ST. The heat is really on in this competition; it feels like almost every car brand want to have a crack at making an awesome and affordable all-wheel-drive SUV. 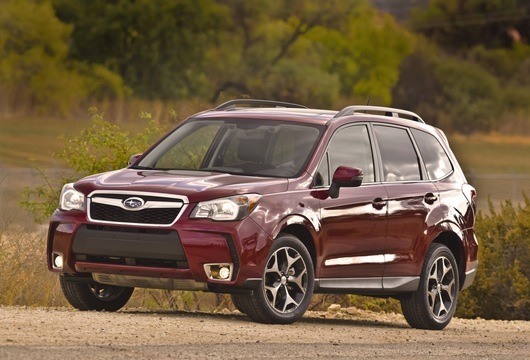 Everyone can stand back though (including runner ups Mazda CX-5 Maxx Sport and Kia Sportage Platinum); this title belongs to the mighty Subaru Forester 2.5i. 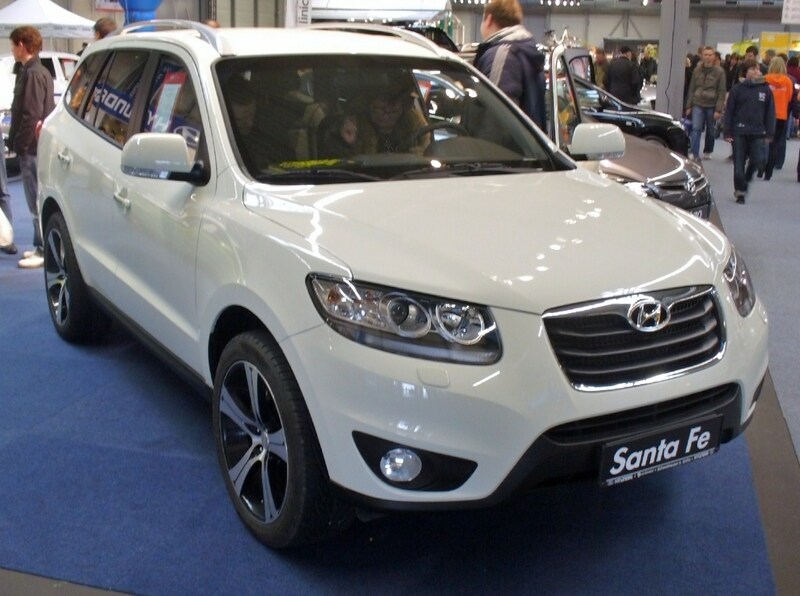 Hyundai has been slowly but surely edging along to secure more and more market share within the SUV market, and their win with their Sante Fe Highlander certainly proves how far they’ve come. The Hyundai name hasn’t been the most popular in terms of expensive AWD SUVs, but beating the likes of the Kia Sorento Platinum and Volkswagen Passat Alltrack shows a clear shift in consumer’s thinking. 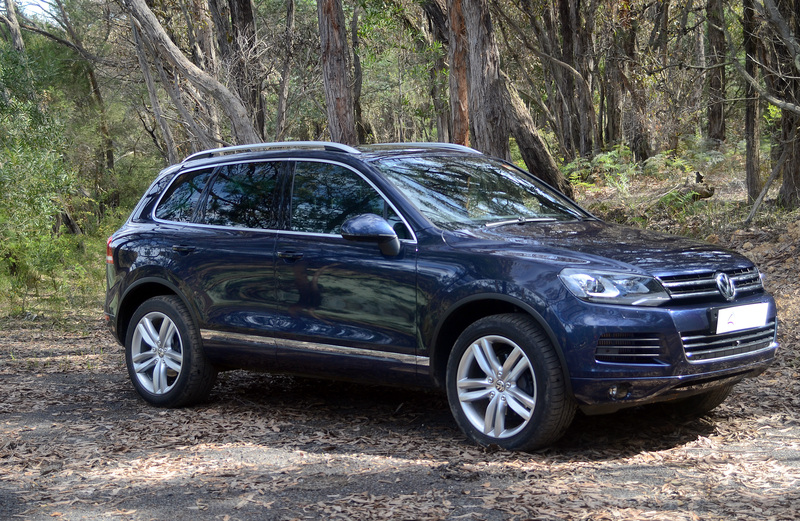 In what still remains as a bit of a surprise win, the Volkswagen Touareg V6 TDI scored top honours in the $65,000-$1250,000 AWD SUV category. Not even the traditionally popular brands Range Rover or Land Rover could wipe out the European brand on this one. 4X4 dual cab utes remain to be the third most popular category of cars for Aussies (behind small cars and mid-sized SUVs), so obviously this is another very competitive award. 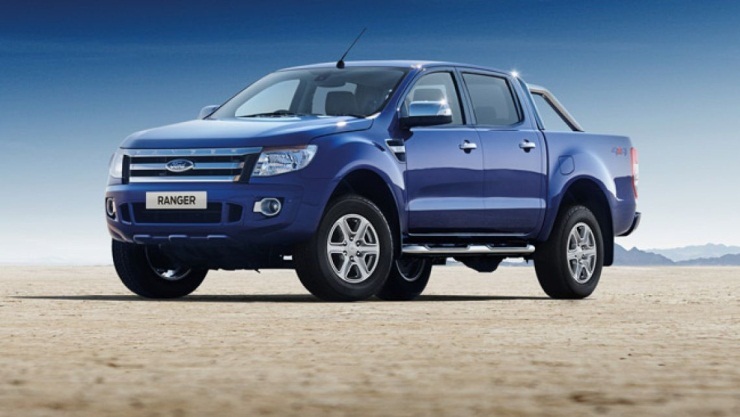 Still, our classic Ford managed to hold top spot with their Ranger XLT, leaving the Mazda BT 50 XTR and Volkswagen Amarok Highline TDI 420 in their dust. Whether your car makes the best list (or is belongs on the worst list), Are You Selling can help you if you’re looking to get rid of it. We offer instant cash for cars – talk to us today!